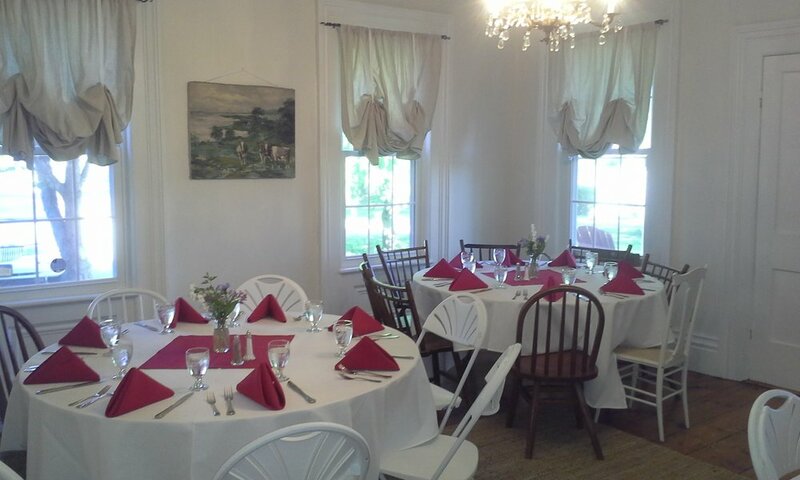 Ask us about availability for your special event! We are now booking events for the 2017 season. We are available for weddings, rehearsals, engagements, anniversaries, children’s parties with pony rides, etc. As each event is unique, please contact us for more information.